A company called Tiny seems to be a new player in IBM Collaboration Solutions – until you realize that their previous name was Ephox. Tiny has led the market in the development of online rich text editors for almost 20 years and claims to power about 40 % of websites in the world. If you’ve ever created content on the Internet, the chances are you’ve already used one of their products. Nowadays their leading product is called TinyMCE but you might know also texbox.io or EditLive! which are available for IBM Connections and WebSphrere Portal/WCM. 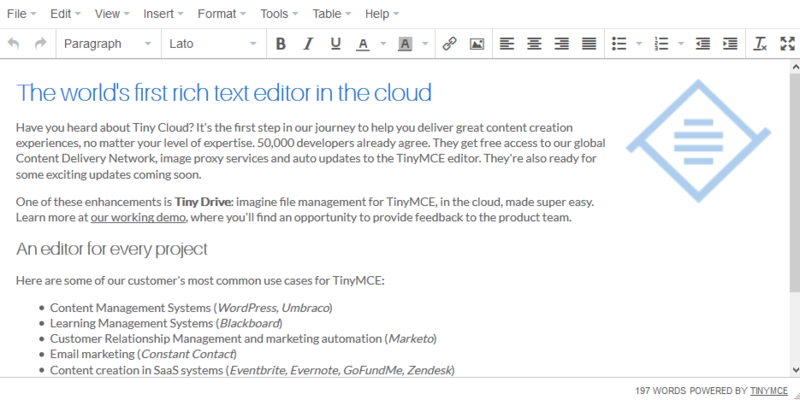 TinyMCE editor is now available also in cloud. We welcome Tiny as our Gold level sponsor. Jan works as a business development manager and consultant in Whitesoft, a gold IBM business partner in the Czech Republic. 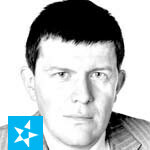 Jan is a Connections-addict IT evangelist, manager, speaker, nocturnal IBM Connections administrator and wish-to-be-again developer who has been recognized as IBM champion for collaboration solutions 2014-2018.